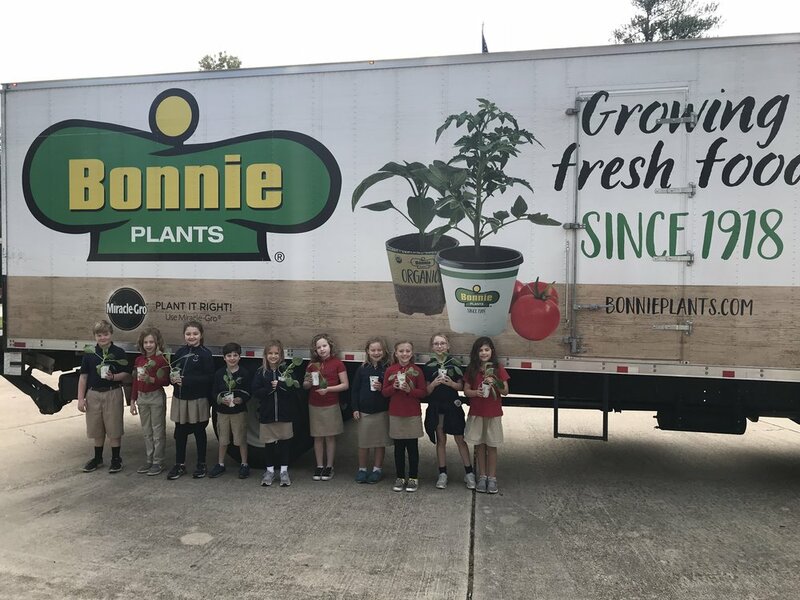 Each year, Bonnie trucks deliver more than one million free O.S. Cross, or “oversized” cabbage plants to 3rd grade classrooms across the country. The program awards a $1,000 scholarship to one student in each participating state. At the end of the 8-10 week "growing" season, teachers from each participating 3rd grade class select the student who has grown the “best” cabbage, based on size and appearance. A digital image of the cabbage and student is submitted online and that student’s name is then entered in a random statewide drawing. State winners are randomly selected by the Commission of Agriculture, in each of 48 participating states. Congratulations to our classmates who nurtured and grew successful cabbage plants! Two students from our class were chosen to represent musical notes during a field trip to one of their recent productions! The performance was beautiful and we learned many cool things about the composers, Beethoven and John Williams, which was the audience's favorite (Star Wars theme song)! We used symbols to represent MLK Jr's life. The students became knowledgeable about the importance of the holiday and what it means to us currently in the year 2019! The artwork was just a fun bonus activity!